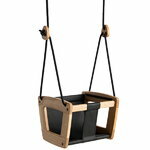 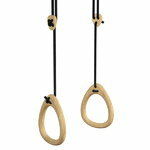 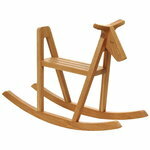 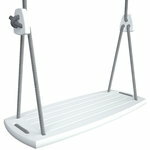 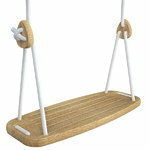 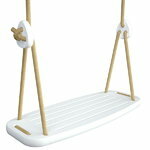 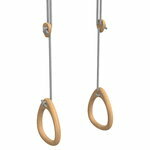 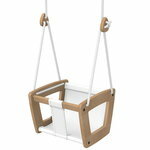 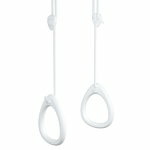 Lillagunga is a Finnish company that manufactures high-quality wooden swings. 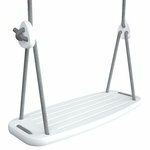 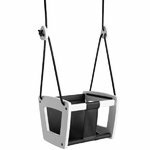 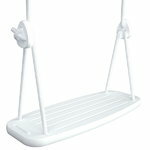 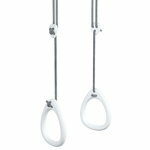 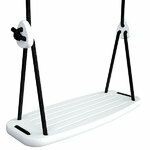 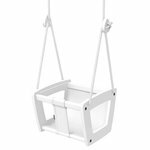 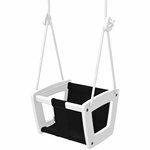 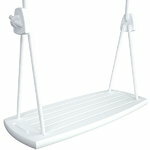 Lillagunga is founded by Anton Stenfors, who was looking for a safe and durable swing for his children – and could not find a perfect one. 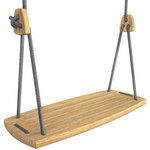 That was the starting point for Lillagunga. Lillagunga's mission is simple: they want to create the best wooden swings in the world, and bring an experience of joy to every home, porch, garden, office, lounge and bar.